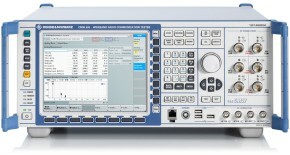 This application note explains the fundamentals of the cell search and cell selection and reselection procedures required for both modes of UMTS Long Term Evolution: FDD and TDD. 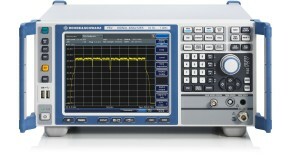 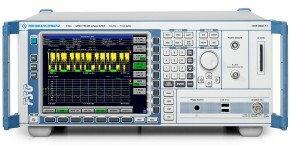 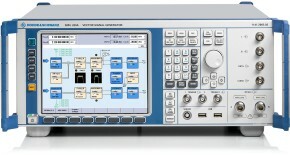 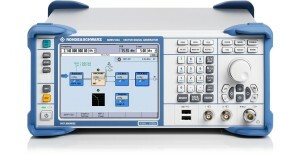 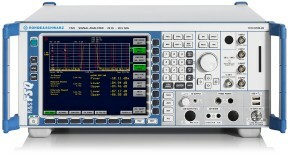 It describes how to generate and analyze the required signals using Rohde & Schwarz test and measurement solutions. 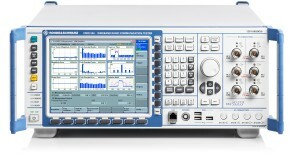 The application note also shows how to perform interoperability tests and terminal conformance tests according to the baseline of the 3GPP specifications for protocol conformance and Radio Resource Management (RRM).